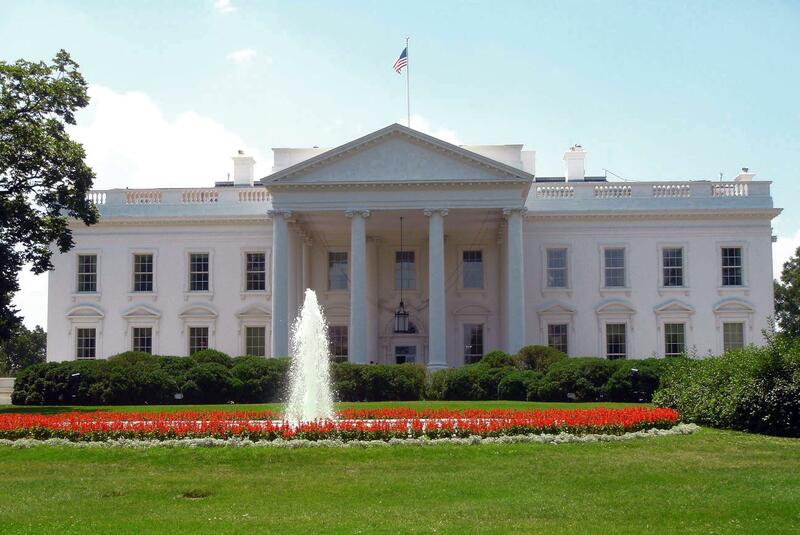 Wednesday, July 11th is Excursion Day! There will be no conference sessions scheduled and conference participants may choose to participate in one of the four excursion options. 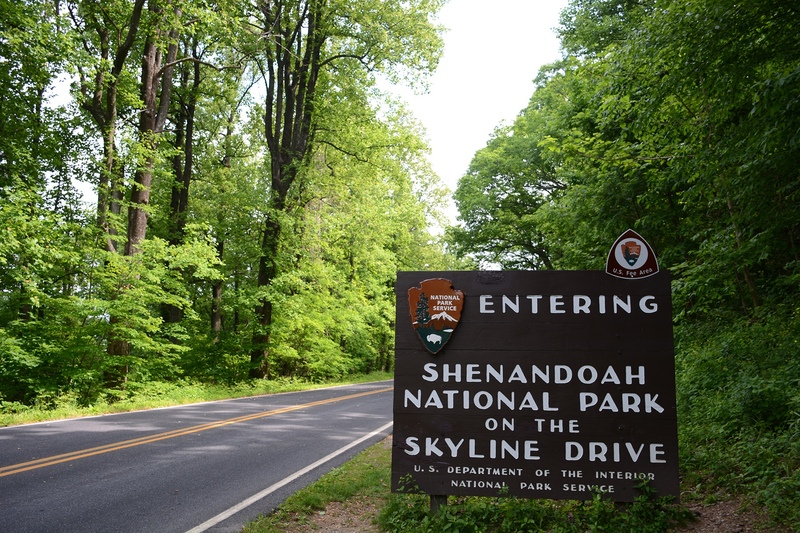 Each excursion is a day long event with an early departure from Shenandoah University and late evening return. 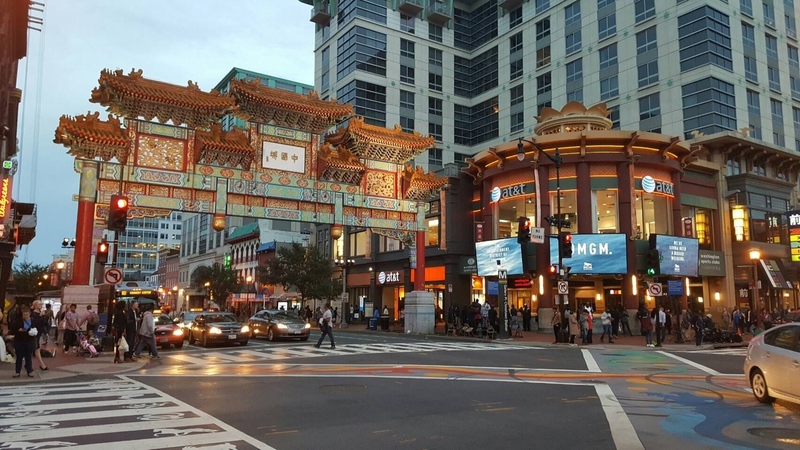 You may sign up and pay for your selected excursion when you check in at the conference registration desk upon arrival on Sunday, July 8 or Monday, July 9. Sign ups are first come first served and cannot guarantee your first choice as space may be limited. So we suggest that you arrive with a first and second choice in mind as well as cash to reserve your spot! 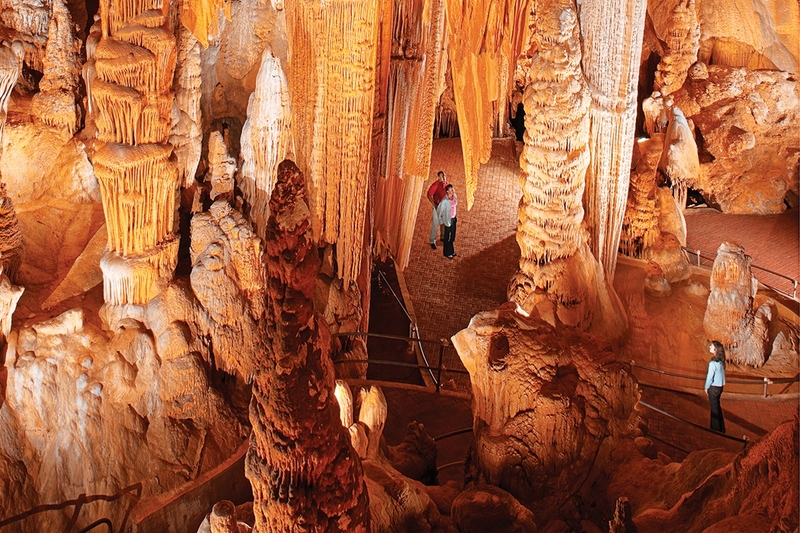 Visit the natural wonders at Luray Caverns and nearby Car & Caravan Museum and Luray Valley Museum. Enjoy a box lunch at the Shenandoah Valley Museum (included in price of excursion package). Lunch will be followed by a self guided tour at the “Nature Connects” and “Hear My Voice” Exhibits. 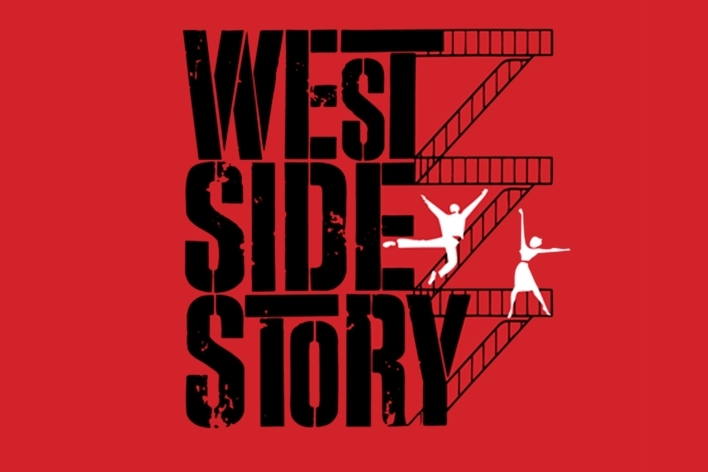 Attend a 2:30 p.m. matinee performance of Shenandoah Summer Musical Theater - West Side Story. Shopping and dining at Creekside Station following the performance at http://creeksideproperties.com. Note: Space for this excursion is limited. Please email [email protected] if you would like to guarantee a spot. 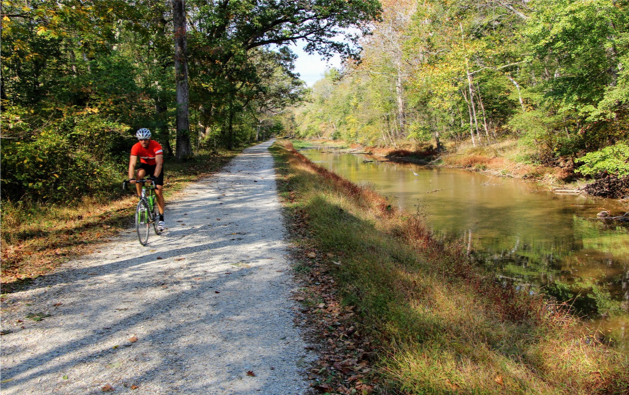 Spend the morning biking or walking on the C & O Canal that runs adjacent to the Potomac River. Enjoy a box lunch, included in the package price, at the Clarion Hotel Lunch. 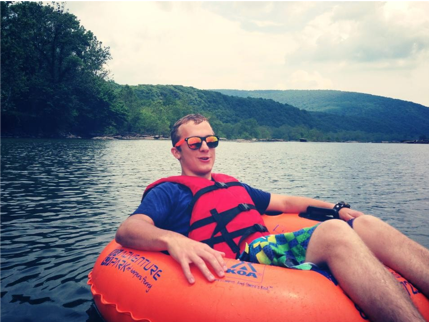 Spend the afternoon either flat water tubing on the Shenandoah River or white water tubing on the Potomac River. Please bring change of clothes or a swimming suit for this activity. 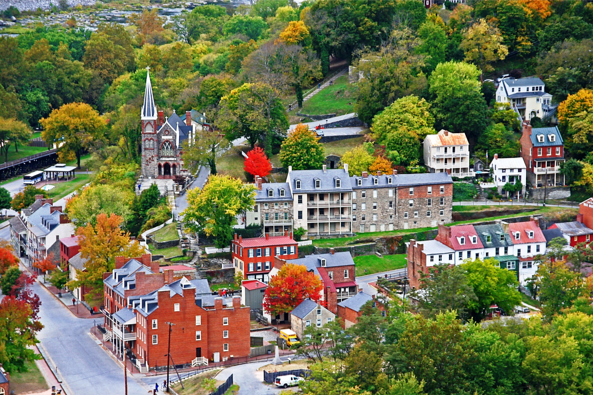 Conclude the day with a visit to historic Harper’s Ferry, West Virginia, to explore the quaint town, shop and have dinner on your own. 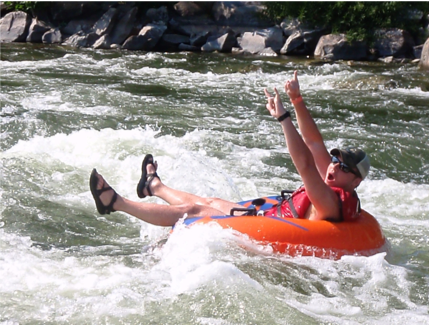 Note: Activities are provided through River Riders Adventure. Space for this excursion is limited. Please email [email protected] if you would like to guarantee a spot. 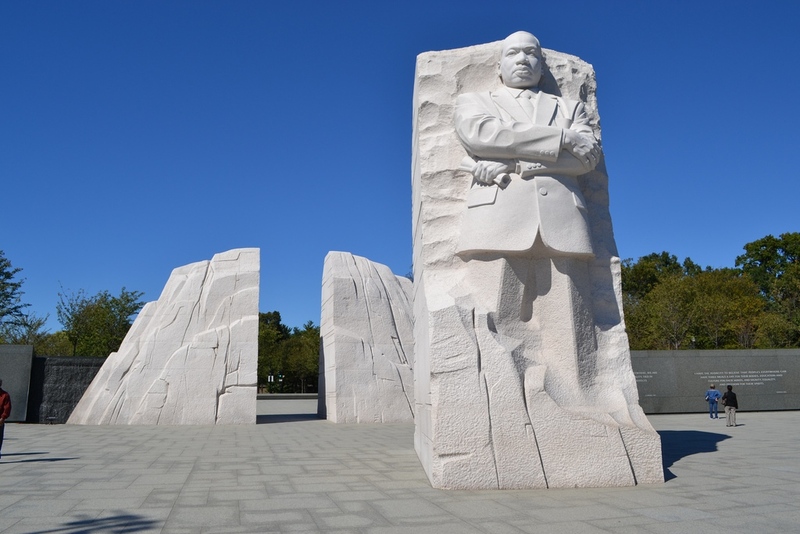 Visit some of our nation's most famous monuments & memorials including the Lincoln Memorial, the Vietnam War Memorial, Korean War Memorial, World War II Memorial, Jefferson Memorial, the FDR Memorial and the Martin Luther King Memorial as well as The White House. 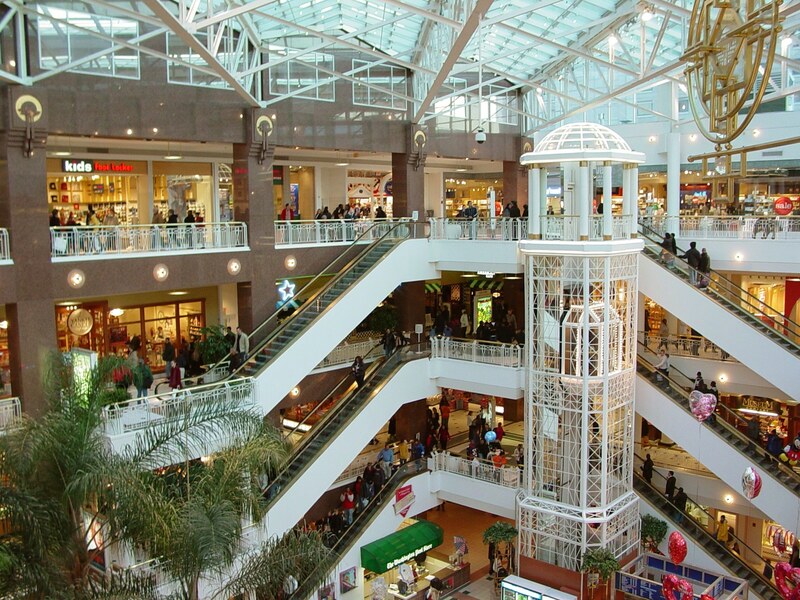 Enjoy lunch at National Place, which is included in the price of the package. 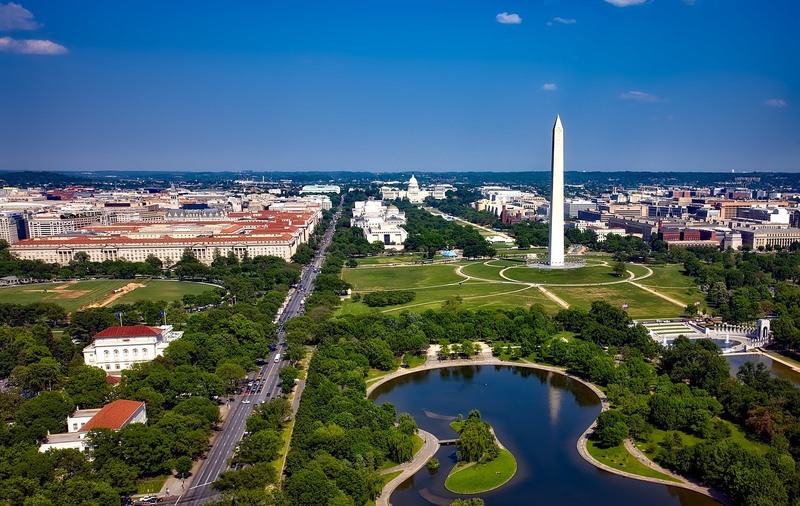 Explore the National Museum of Natural History or the National Museum of American History. Unfortunately, there will not be time for both. Note: This excursion will require a lot of standing and walking in warm weather, so dress for comfort. Round trip transportation from Winchester to downtown Washington, DC. No guide or tours arranged, no meals provided. Ideal for exploring on your own, shopping, visiting local friends, or an educational visit with your students. Note: Youth Summit participants are not eligible to sign up for this excursion without an adult chaperone.